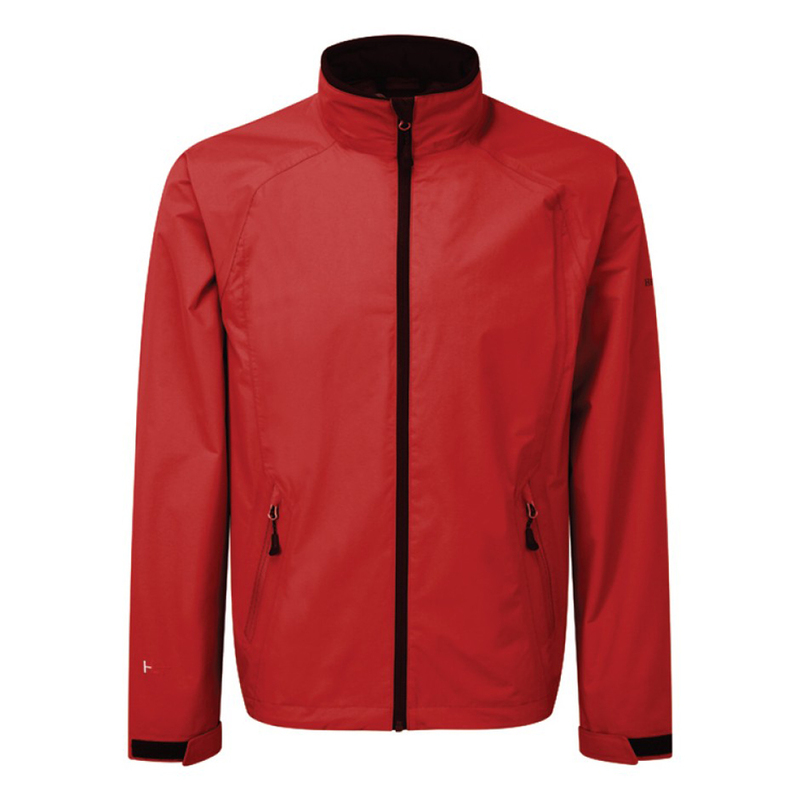 HENRI LLOYD BREEZE JACKET (Y00360). The original lightweight fully waterproof protection - reborn. Utilising high quality Japanese fabrics and coating technologies the Breeze family of products has been brought up to date and reintroduced for 2016 with fresh colours and a new silhouette.